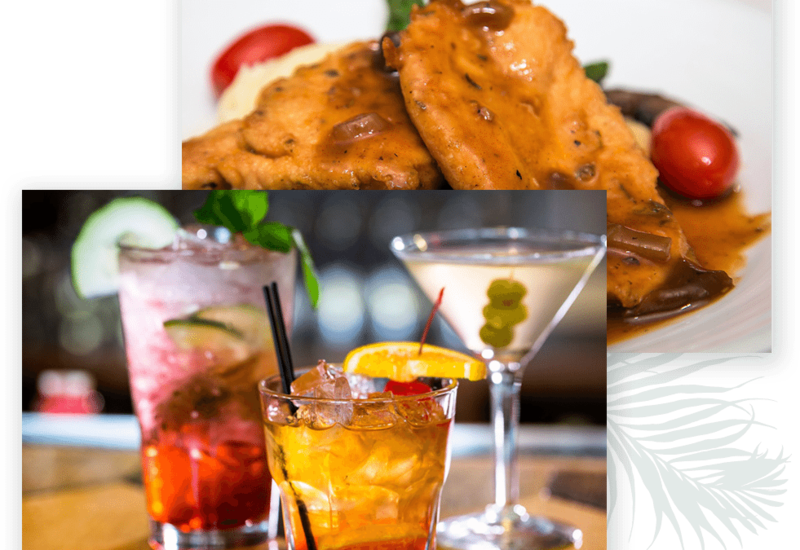 Kick off summer right and try out our New and Improved Menu! Expanded hours begin Memorial Day! Thursday through Monday, closed Tuesdays and Wednesdays. 7 Day openings kick off June 10th!